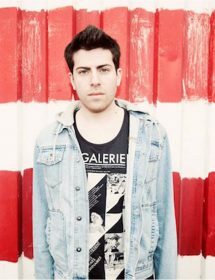 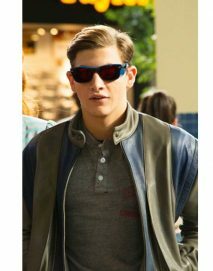 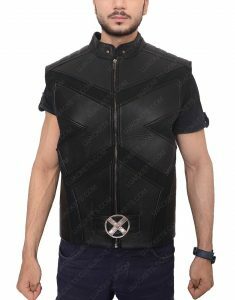 Making a handful of confidence to enter the contest for all suitable X Men Jacket, is a wonderful feeling with desire to bet with friends. 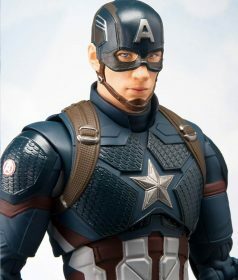 The Ultimate winner would only be you, for the better understanding. 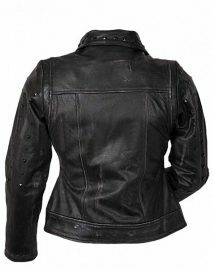 Let’s begin with one of the ravishing Anna Paquin from The Last Stand outerwear of Rogue is perfect guise for a women to depict herself in for X-Comic con attraction. 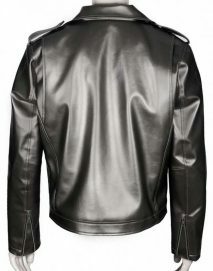 As for the casual means fashion like Evan Peters Quicksilver Leather Jacket is also contain-able. 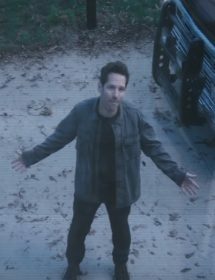 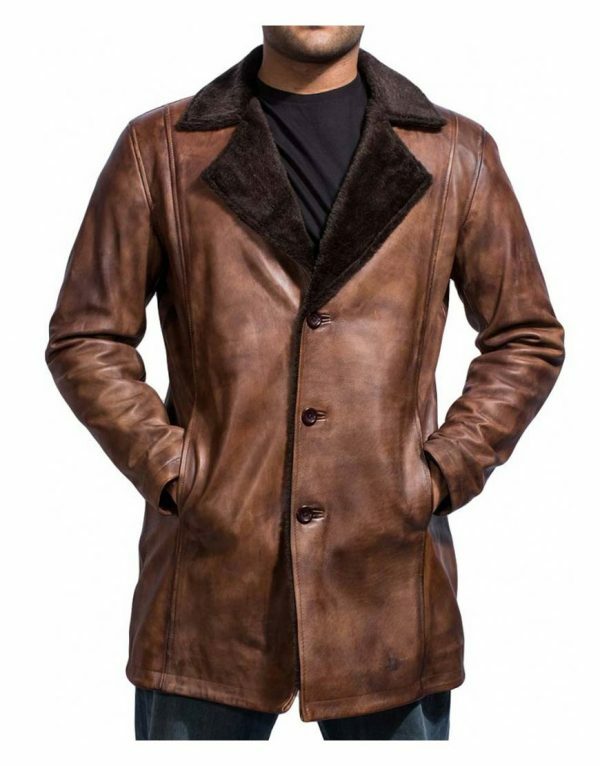 One other embarking persona with Hank McCoy Beast Jacket makes a true reflection of the character for you. 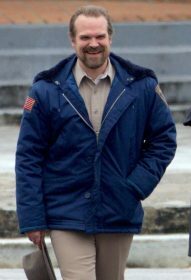 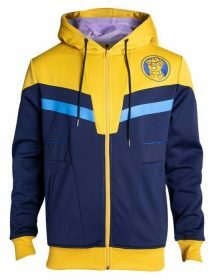 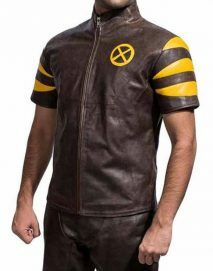 Not many more apparel could be determined in time for once a while apart from Hugh Jackman Wolverine Jacket summon and have the absolute ability to do such perfection-able gimmick. 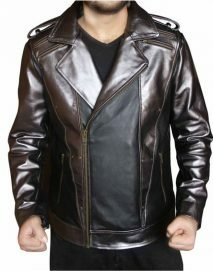 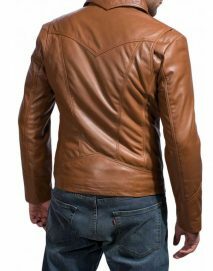 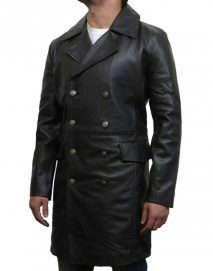 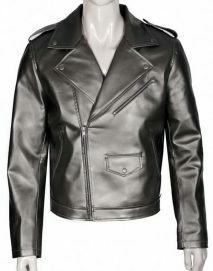 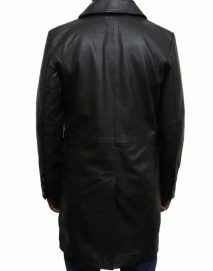 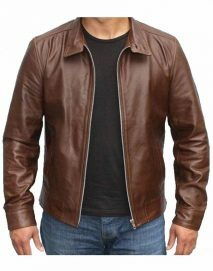 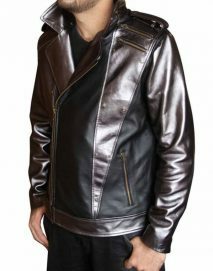 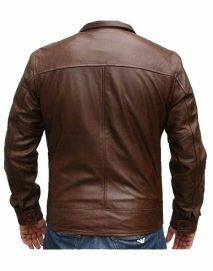 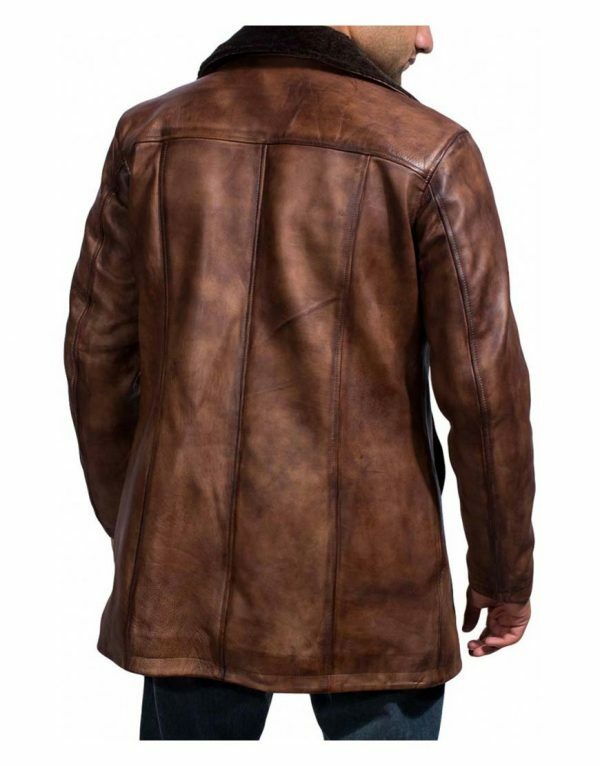 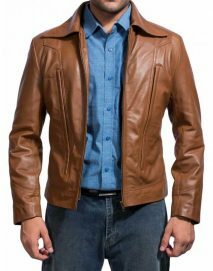 In order to get into the breeze of phenomenal outfits you have got to have a rocking personality which can only be staged with Taylor Kitsch Gambit Coat and sooner or later Days of Future Past Leather Jackets of all time with complete your closet with X Men Jacket wardrobe collection. 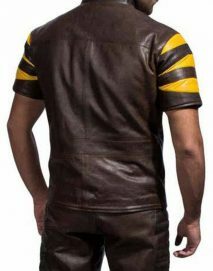 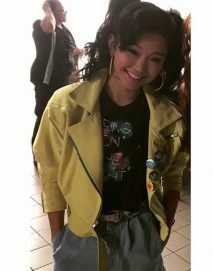 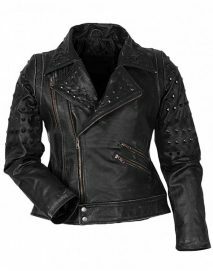 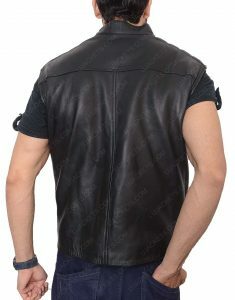 What else sound amazing and re-embellish with Wolverine Leather Jacket and super-standing Origins Leather jacket with Vest and at the end of the night your Apocalypse Jubilee outfit make you date pay off and put a smile on to your face and the façade.